Building relationships and taking a personal approach is the cornerstone of our business. Our success is directly related to our customer’s experience and satisfaction. We have a proven record of professionalism with clients and colleagues which we strive to maintain. Our underlying philosophy of “service first” means our clients’ needs are foremost. We work diligently to understand each client’s goals and to always exemplify trust, transparency and integrity. 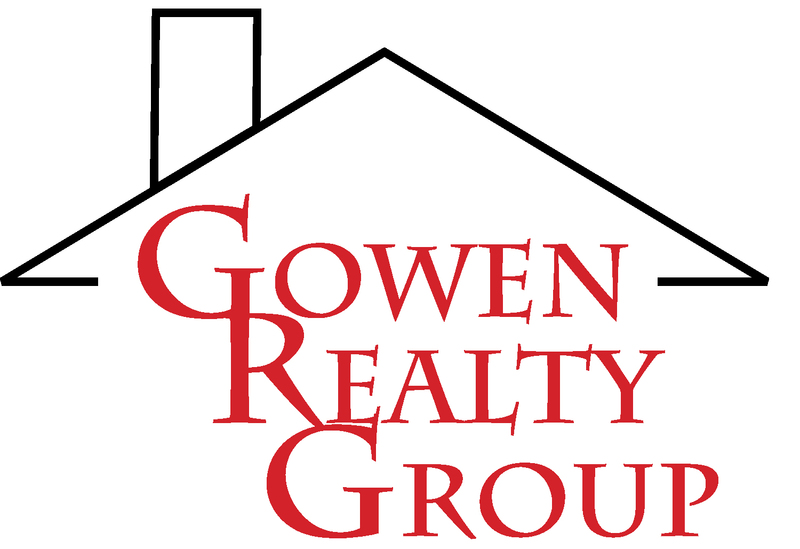 We work closely with buyers and sellers to educate and inform them at every step of a transaction. Our reputation for honest communication and active listening has made us a trusted resource for those with whom we work.